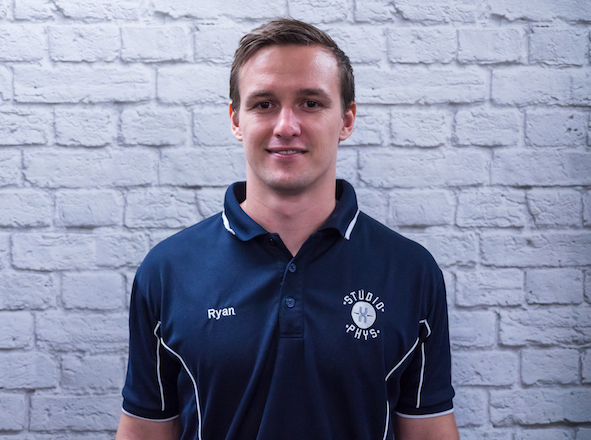 Hi, I’m Ryan & I am a dedicated, accredited and experienced Physiotherapist and Exercise Physiologist. 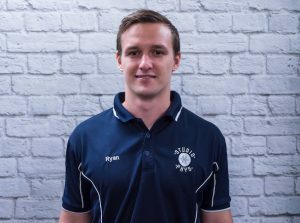 Being both a Physiotherapist and Exercise Physiologist allows me to treat either acute Injuries and or chronic conditions and achieve accelerated results. Fun Fact: I’ve fractured 6 bones, torn two menisci and had 5 surgeries with one of those fractures being of my hip while running.